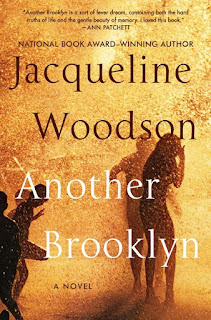 Woodson heartbreakingly illuminates the formative time between childhood and becoming an adult—the promise and peril of growing up—and exquisitely renders a powerful, indelible and fleeting friendship that united four young lives. A blazingly intelligent first book of essays from the award-winning author of Open City and "Every Day Is for the Thief. With this collection of more than fifty pieces on politics, photography, travel, history, and literature, Teju Cole solidifies his place as one of today's most powerful and original voices. On page after page, deploying prose dense with beauty and ideas, he finds fresh and potent ways to interpret art, people, and historical moments, taking in subjects from Virginia Woolf, Shakespeare, and W. G. Sebald to Instagram, Barack Obama, and Boko Haram. Cole brings us new considerations of James Baldwin in the age of Black Lives Matter; the African American photographer Roy DeCarava, who, forced to shoot with film calibrated exclusively for white skin tones, found his way to a startling and true depiction of black subjects; and (in an essay that inspired both praise and push back when it first appeared) the White Savior Industrial Complex, the system by which African nations are sentimentally aided by an America developed on pillage. 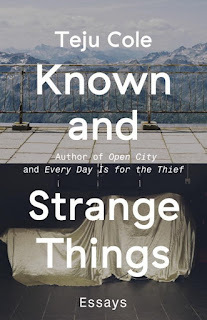 Persuasive and provocative, erudite yet accessible, "Known and Strange Things" is an opportunity to live within Teju Cole's wide-ranging enthusiasms, curiosities, and passions, and a chance to see the world in surprising and affecting new frames. Four-year-old Shahaab has not started talking. 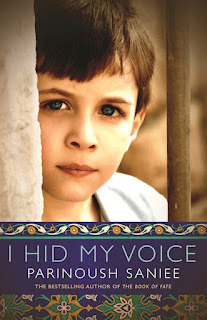 The family doctor believes there is no cause for concern; nevertheless, Shahaab is ridiculed by others who call him “dumb.” In his innocent and deeply hurt child’s mind, he begins to believe that the “good” and “intelligent” children like his older brother are their fathers’ sons. On the other hand, children like him who are “clumsy” and “problematic” are their mothers’ sons. 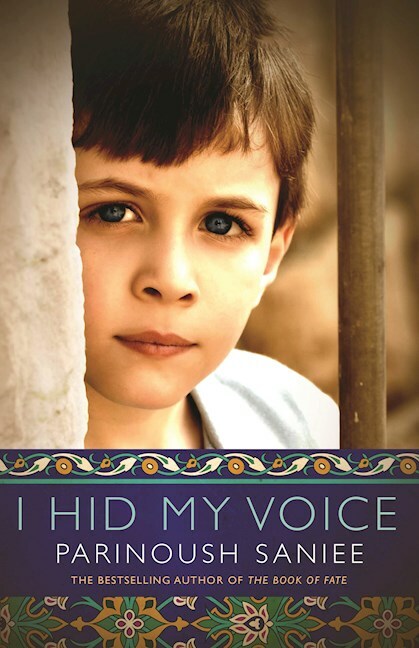 No one in the family can understand Shahaab except his maternal grandmother, who seems to possess the understanding and the kindness he so desperately craves. Their growing bond leads to a deep friendship in which Shahaab is able to experience some happiness and finally find his voice. 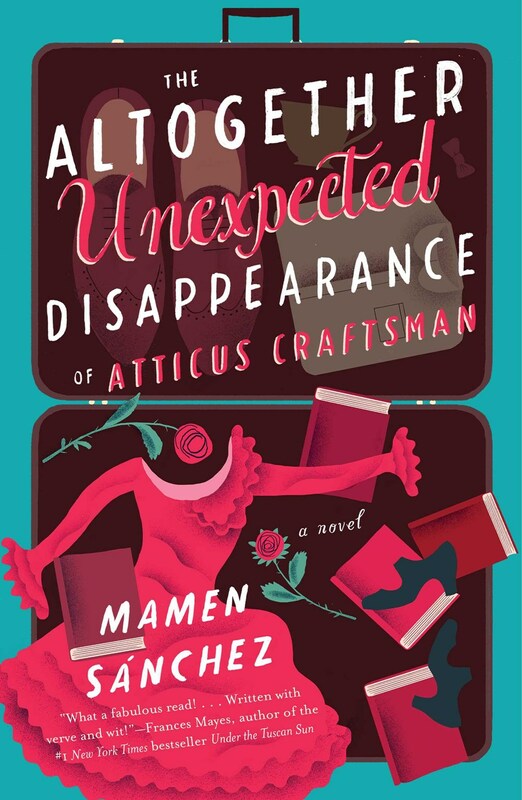 Atticus Craftsman never travels without a supply of Earl Grey, an electric kettle, and a teacup—so he makes sure he has packed all three after his father, distinguished publisher of Craftsman & Co., sends him to Madrid to shut down a failing literary magazine, Librarte. But when nobody has heard from him in three months, his father knows something must be very wrong. Fortunately, Inspector Manchego is on the case. Manchego gets to work unraveling the mystery of the Englishman’s disappearance, but there to block him at every turn are the five fiery and close-knit Spanish women who run Librarte and who will do anything to keep their jobs. 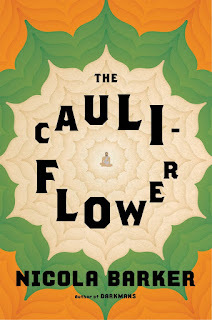 From a kidnapping to the “discovery” of the long-lost poems of Federico García Lorca, Manchego and Atticus are taken on a madcap journey through the narrow streets of Madrid and down to the bohemian heart of Andalucía. 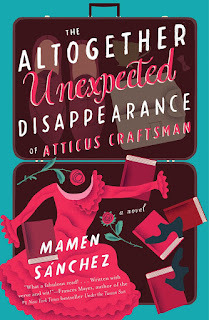 A charming tale with linguistic mishaps, literary intrigue, a clash of cultures, and an unexpected romance, The Altogether Unexpected Disappearance of Atticus Craftsman is at once a humorous literary caper and a touching love story, making for an altogether clever and delightfully different read. He is only four years older, but still I call him Uncle, and when I am with Uncle I have complete faith in him. I would die for Uncle. I have an indescribable attraction towards Uncle. . . . It was ever thus. To the world, he is Sri Ramakrishna--godly avatar, esteemed spiritual master, beloved guru (who would prefer not to be called a guru), irresistible charmer. To Rani Rashmoni, she of low caste and large inheritance, he is the brahmin fated to defy tradition and preside over the temple she dares to build, six miles north of Calcutta, along the banks of the Hooghly for Ma Kali, goddess of destruction. But to Hriday, his nephew and longtime caretaker, he is just Uncle--maddening, bewildering Uncle, prone to entering ecstatic trances at the most inconvenient of times, known to sneak out to the forest at midnight to perform dangerous acts of self-effacement, who must be vigilantly safeguarded not only against jealous enemies and devotees with ulterior motives, but also against that most treasured yet insidious of sulfur-rich vegetables: the cauliflower. Rather than puzzling the shards of history and legend together, Barker shatters the mirror again and rearranges the pieces. The result is a biographical novel viewed through a kaleidoscope. Dazzlingly inventive and brilliantly comic, irreverent and mischievous, The Cauliflower delivers us into the divine playfulness of a 21st-century literary master.